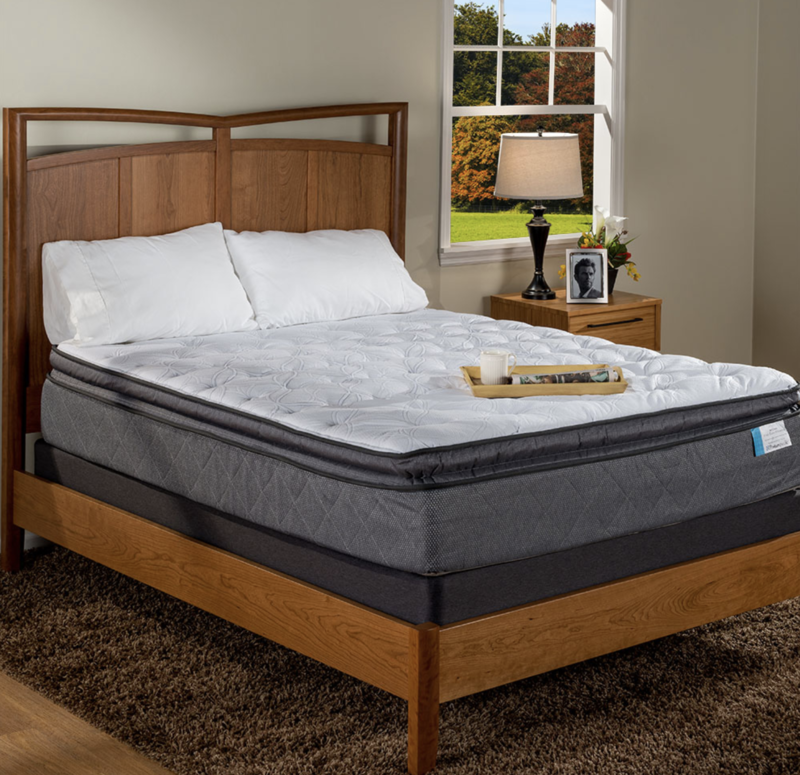 City Mattress – Latex Mattress Store Estero FL. In 1964, the 25 year old Jay Schiller decided to take over his father’s refurbishing mattress business. 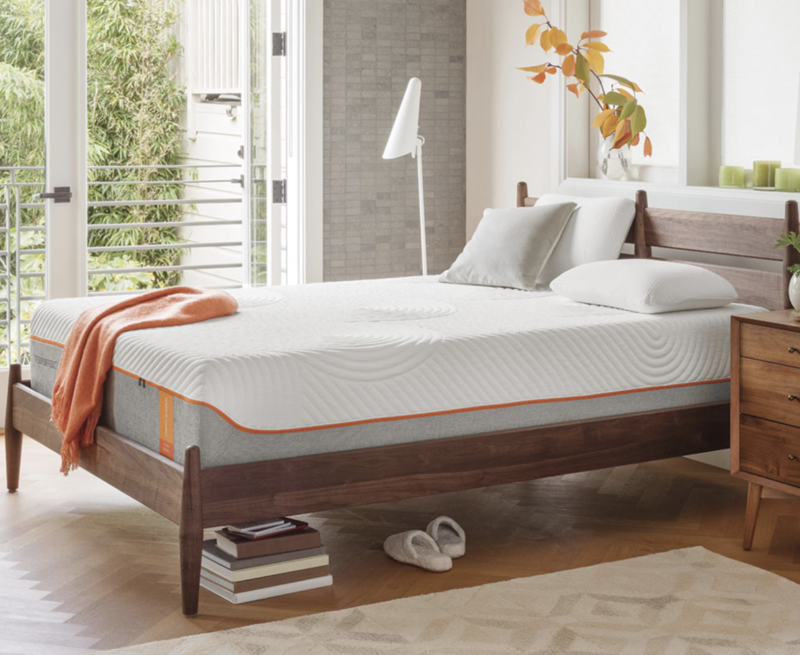 A mattress refurbishing store that was situated in Buffalo, N.Y. was about to change, as Jay Schiller came up with a new concept that would drive this business forward. As J. Schiller did not understand much about mattress repairs, he decided to focus on a retail store on selling new mattresses. In no time, he contacted a big mattress brand and signed a contract which allowed him to receive some mattresses on consignment. This is how the current concept of City Mattress was born! Currently, City Mattress is proud to serve a total of 50 years of excellent service to its customers and employees. J. Schiller strongly believes that the success lies within a strong focus on a customer service. According to J. Schiller, the philosophy behind their success is to treat other people the way you would like to be treated. This guiding principle in fact has not only a strong effect on customer but also City Mattress employees! There are many employees working at City Mattress for decades. In their opinion their work is a joy as they get treated by J. Schiller as part of his own family. Today, City Mattress has over 20 retail stores spread throughout the USA. 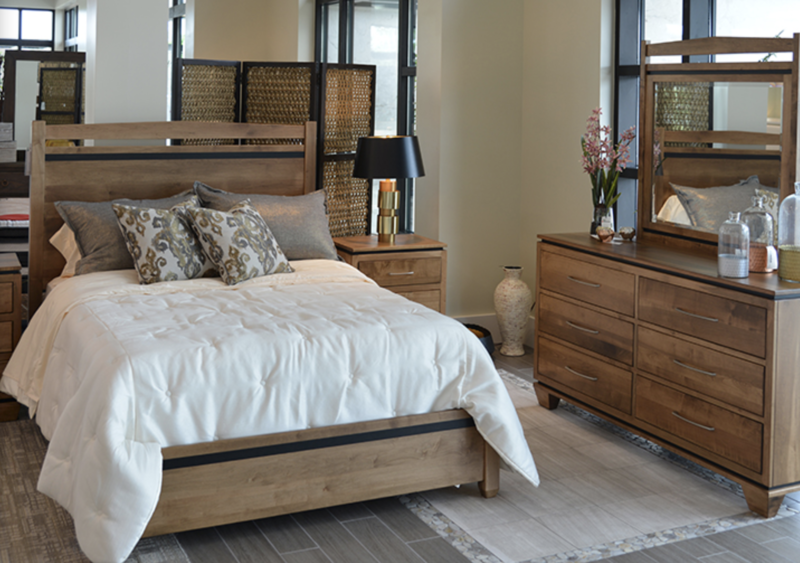 City Mattress offers everything from mattresses, furniture to other bed accessories. Therefore, when choosing your perfect mattress you can request your desired size, softness and even mattress brand! 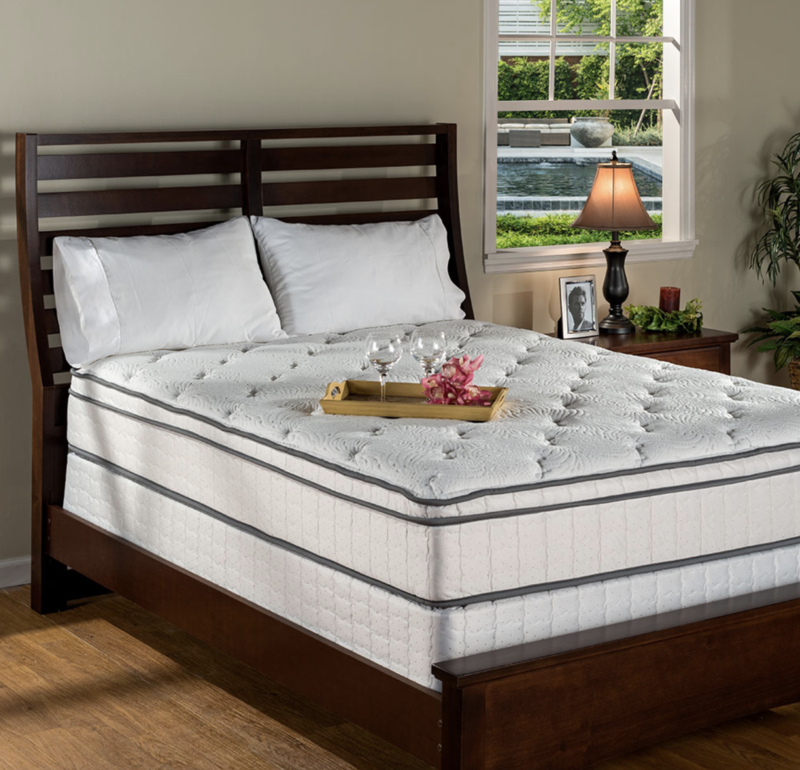 Specifically latex mattresses are sold with Vita Talalay inside. 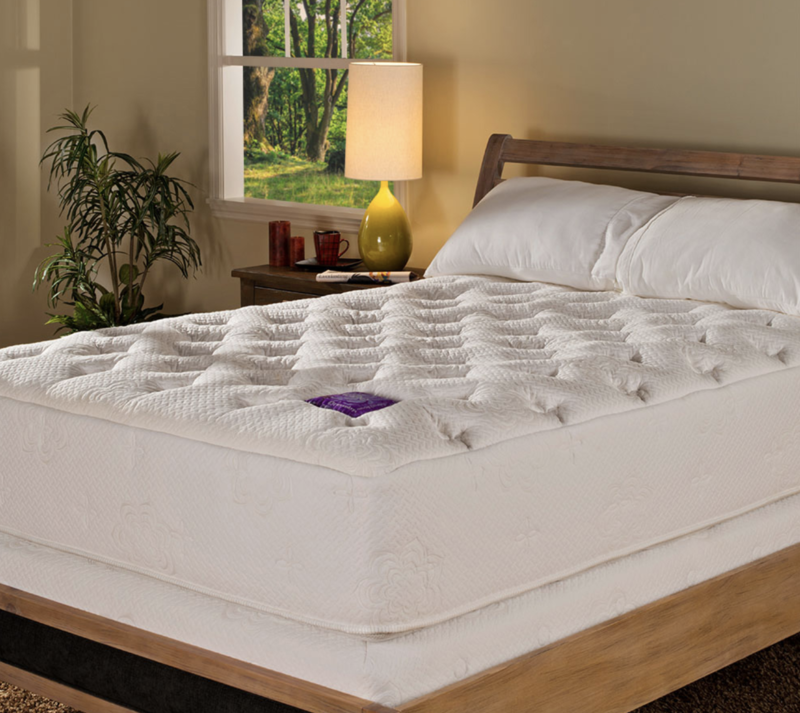 Vita Talalay offers everything from latex mattress, latex mattress topper and latex pillow. All the products are 100% natural latex material, very comfortable and great for your health! Vita Talalay latex mattresses produced by PranaSleep will ensure your best night’s sleep, long durability, cleanliness and comfort for years.